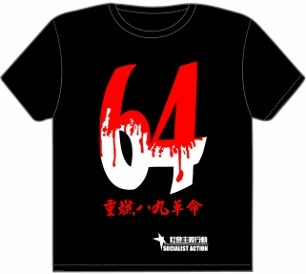 Hong Kong’s democracy struggle – how to break the impasse? What’s behind the newfound indignation of the US and other governments over China’s repression of its Muslim minorities? 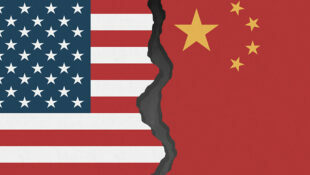 Huawei incident – The next phase of US-China conflict? 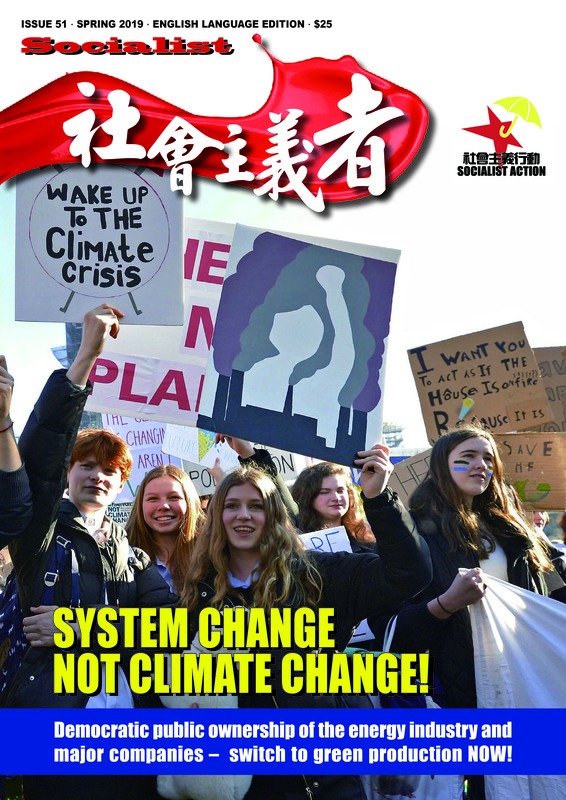 Hong Kong: School strike demands climate action now! Trump and China: Heading for conflict? Venezuela: build real socialism and put an end to corrupt bureaucracy! Reply to redchina: What do socialists mean by independent unions?